The wars of the future are bound to take place in cities. 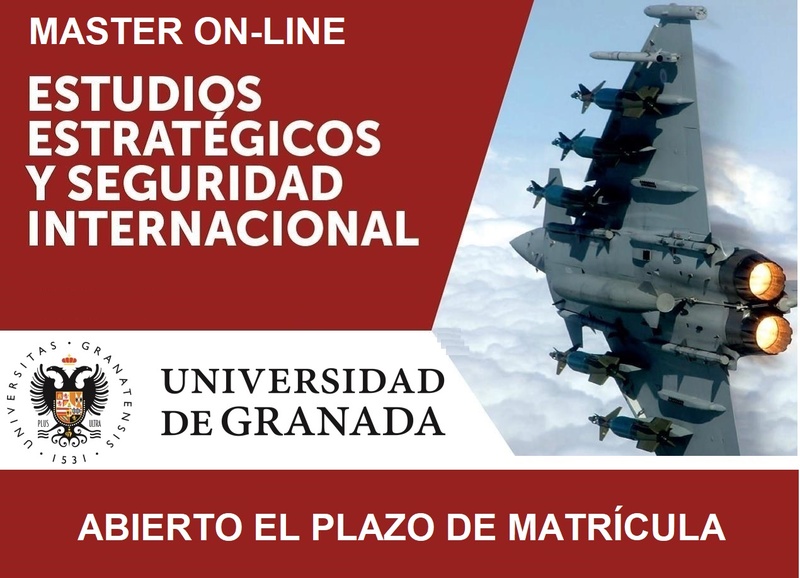 A substantial rethinking of military doctrines, training and technologies has taken place as a consequence. The recent developments notwithstanding, there is still much more effort needed to tackle the urban challenge, on both the military and the political level. 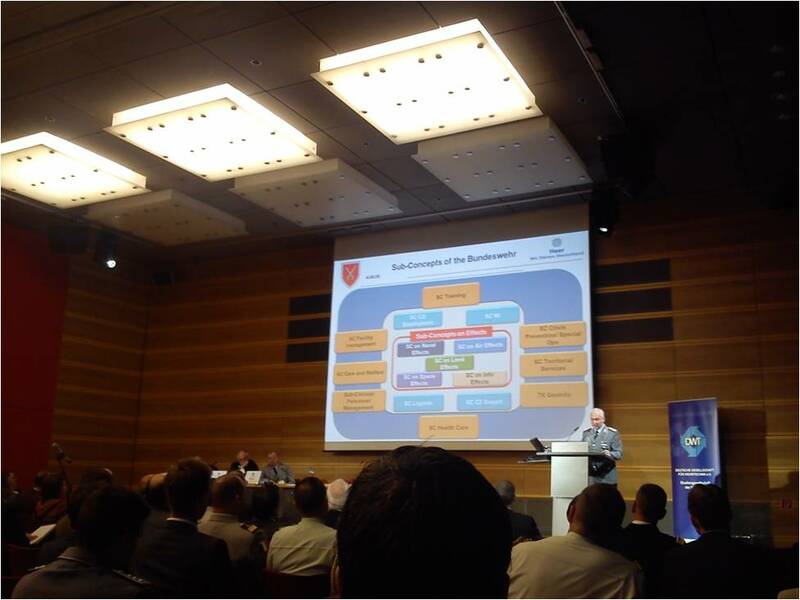 This is the summary of the conclusions of the 2nd International Urban Operations Conference held in Germany’s capital Berlin from 20th to 22th of October 2014. The event brought together more than 300 participants from 40 different countries, including the US, UK, Israel, UAE, France, Germany, Netherlands, Spain, Chile, Sudan, Poland or Czech republic. The most of the guests represented their respective Armed Forces, Ministries, embassies and, predominantly, defence technology companies, in addition to a small portion of journalists and the academia. The level of planning and management of the event was admirable, perhaps not surprisingly given the nature of its principal organizer, the German Association for Defence Technology (DWT). In addition to the main plenary programme, twelve parallel panel sessions were divided into four main issue-areas, namely Situational Awareness, Reconnaissance, Modern Effectors and Education and Training. 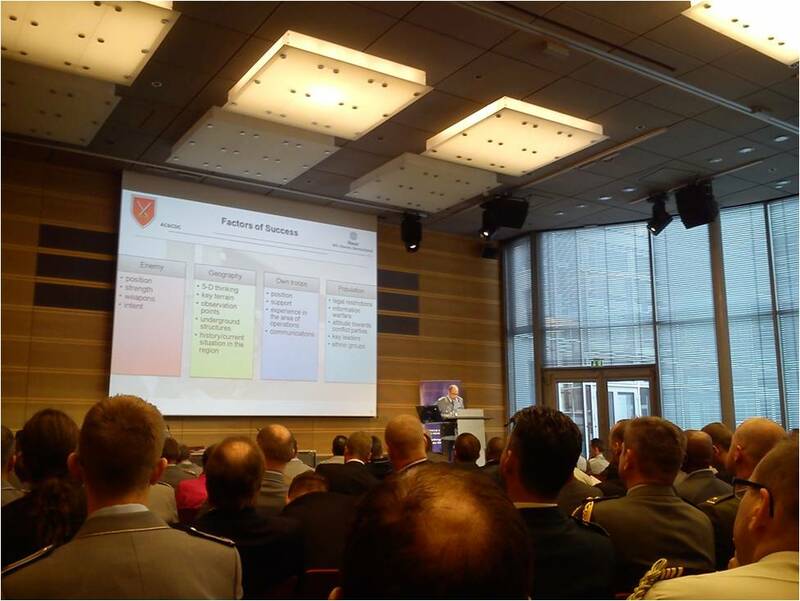 On Tuesday 21th of October the programme was opened by Major General Wolfgang Döring, the managing director of the DWT, and the conference chairman Major General Erhard Drews of the German Army Concepts and Capabilities Development Center. In the subsequent presentations, military authorities and defence industry representatives from Germany, UK and Israel outlined some of the most important challenges of military operations in cities. The growing rates of urbanization, the complexity of urban terrain and the inevitable presence of civilian populations were repeatedly highlighted. References to the concept of ‘three block war’ reflected the necessity to conduct coercive, stabilization and humanitarian actions in the same space and time. Due to the nature of the conference, the panel sessions were dominated by technological solutions to practical problems that military units tend to encounter when operating in cities. Some truly impressive solutions for communication, mobility and weapons effectiveness were presented by the companies, revealing the level of the recent technological development in this field. Still, the complexity of urban military operations does not start and end in the military-technological domain. Understanding wider causes and consequences of the urbanization of war requires a strategic viewpoint. In other words, military operations of any kind cannot be separated from long-term stabilization campaigns which are impossible to carry out solely by military means. In order to adopt a truly “comprehensive approach” (a famous buzzword within the public policy field), civilian and military authorities need to engage in a more substantial dialogue than they have to date. If it is indeed true that the current conflict dynamics inevitably leads to urban wars, both policy making and its practical implementation on the ground must reflect this trend. It is clear that securing war-affected cities requires a significant portion of resources, military and civilian capabilities as well as a long-term political commitment. Political and strategic challenges were discussed on Day 2 by Mr. Roderich Kiesewetter, a member of the German Parliament. In line with the recent academic scholarship regarding security in urban areas, he referred to the concept of “urbanization of conflict”, as well as the gradual erosion of the state power. One of his principal reference points was security of civilian populations in urban conflicts, or the absence thereof as a consequence of coercive military actions taken in their immediate proximity. As evacuation of urban populations proves highly problematic, collateral damage tends to be substantial. Mr. Kiesewetter emphasized that any military measures should be considered as a last-resort scenario, particularly in urban environment. It is clear that combating an asymmetric adversary in densely populated cities is best avoided; still, conflicts in urban environment continue to proliferate. The issue of non-combatant security in urban military operations was discussed by Ms. Katarína Svitková, a GESI Research Fellow from the Charles University in Prague. 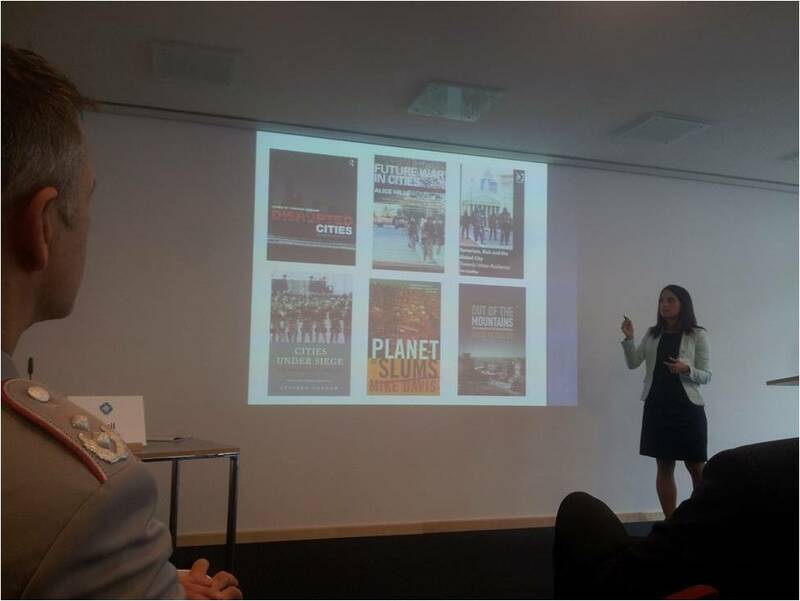 She provided a wider context for the city – security debate with a particular focus on civilian populations, arguing that the ability to understand, shape, engage, sustain and consolidate cities conditions the outcomes of military operations in urban areas. A need to conceptualize was made clear when defining tactical, operational and strategic goals of securing cities. Concepts of vulnerability and resilience of cities are especially important, as emphasized by Mr. Kai Fischer of the Fraunhofer Ernst Mach Institute on the second day of the Conference. Still, one needs to keep in mind the social architecture of cities when addressing urban resilience. Though this component is difficult to predict or quantify, urban population is a vital variable when assessing the ability of a city to withstand and recuperate from armed conflict. In any case, a wider definition of success in securing cities and their populations needs to complement the narrow military definition of operational success. The obligations of civilian and military authorities in this respect are fundamentally different, but complementary at the same time. And it is precisely the integration of tactical and strategic, military and political, as well as private and public that seems to be the possible solution for the urban challenge. 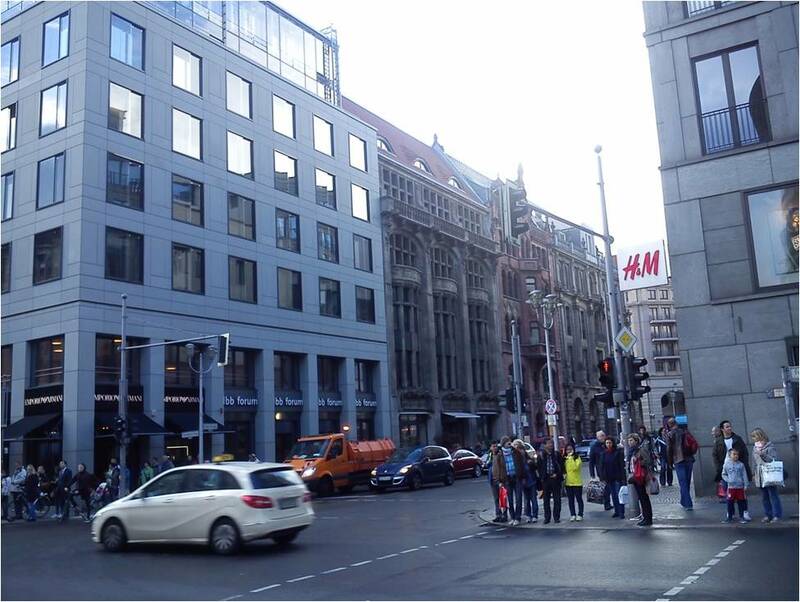 The recent international forum in Berlin contributed to create some space for such integration. The next International Urban Operations Conference is to take place in 2016. Katarína Svitková is a PhD student in International Relations at the Institute of Political Science of the Charles University in Prague and a GESI Research Fellow.